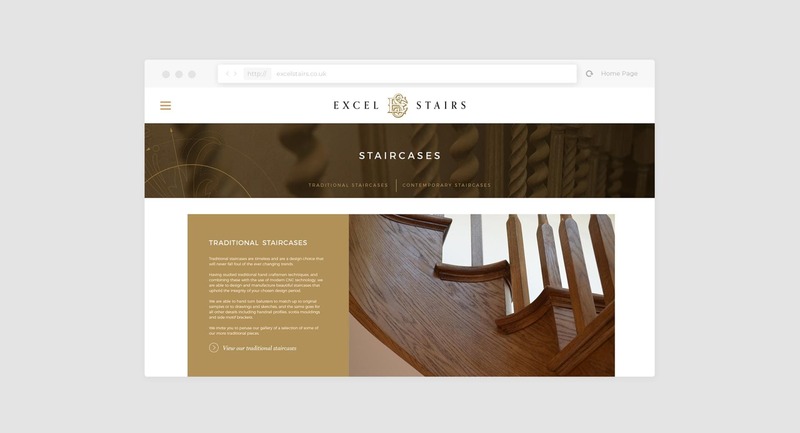 Excel Stairs approached TFA seeking an experienced branding and website design and development company. 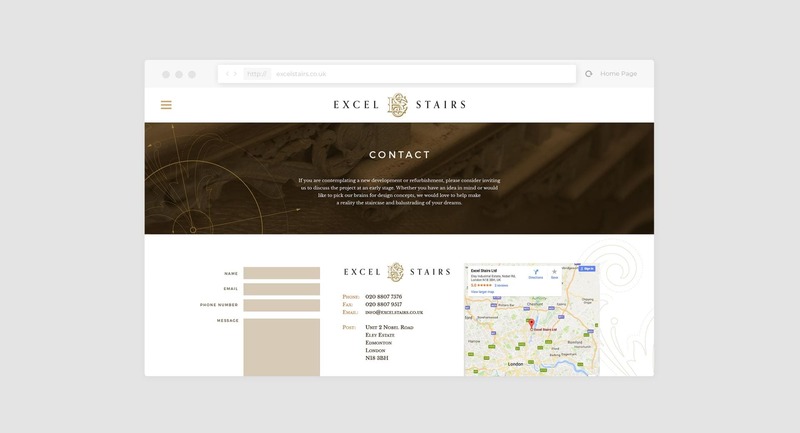 Although they are based in Greater London they found working with the Milton Keynes based TFA to be a smooth process from start to finish. 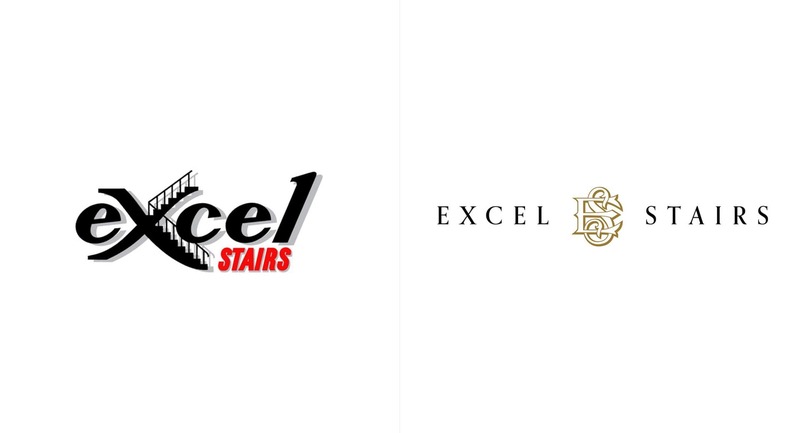 Excel Stairs take pride in being experienced professionals with an eye for detail and a love of the craft. 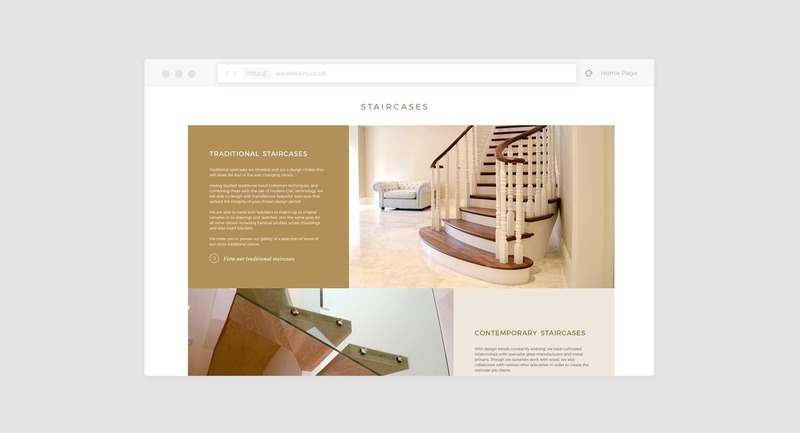 The new website design was created to give a more contemporary feel to the company and showcase their beautiful work. 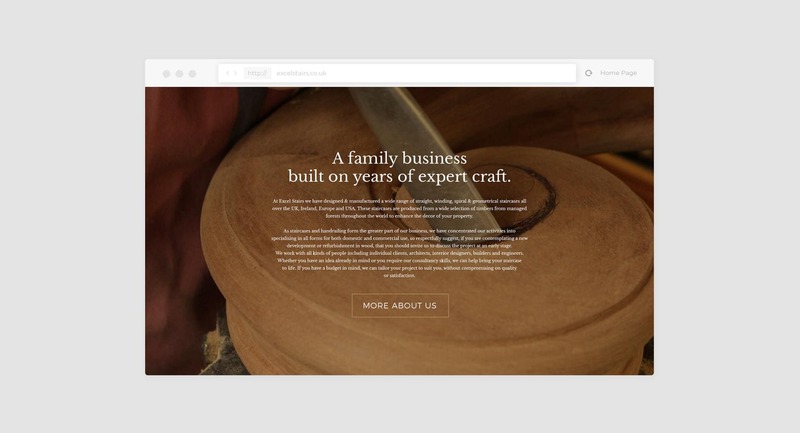 The key to success with the branding and site design was in the time spent by TFA getting under the skin of the business. 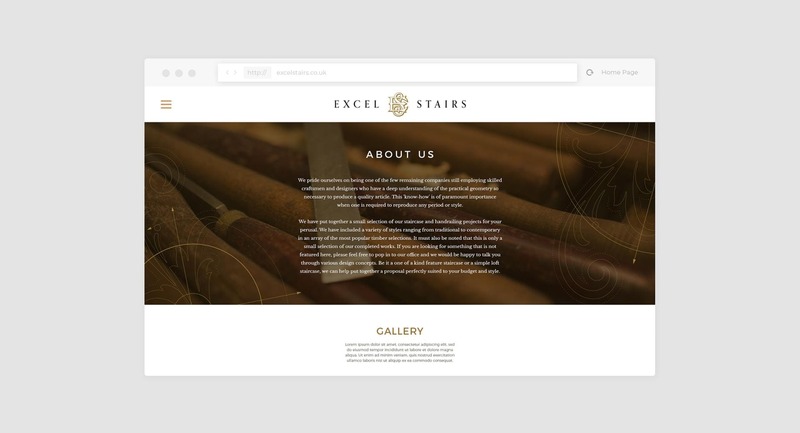 We spent time with the client understanding their brand, their workshop and their customers which established that, above all else, the site needed to be visual, elegant and engaging. 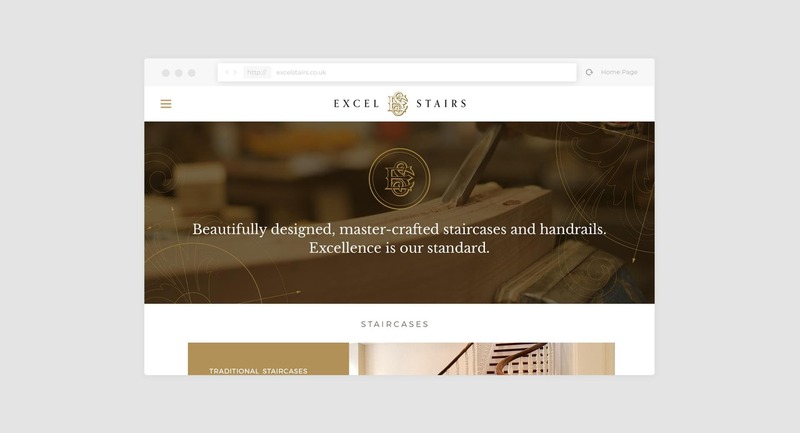 As a part of that process, TFA's website design specialists visited the workshops at Excel Stairs taking along a camera for stills and video. This video is used to great effect where the hero image would be on the homepage and the stills are found in the gallery on the About Us page. 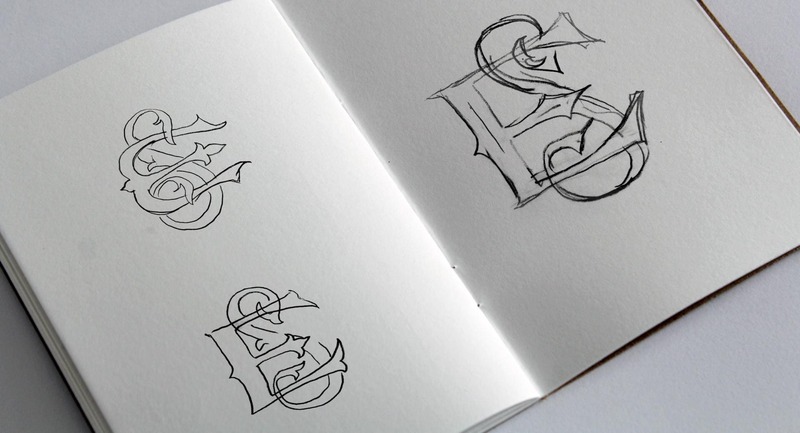 The rebrand began with sketches by our talented illustrators and website design specialists. 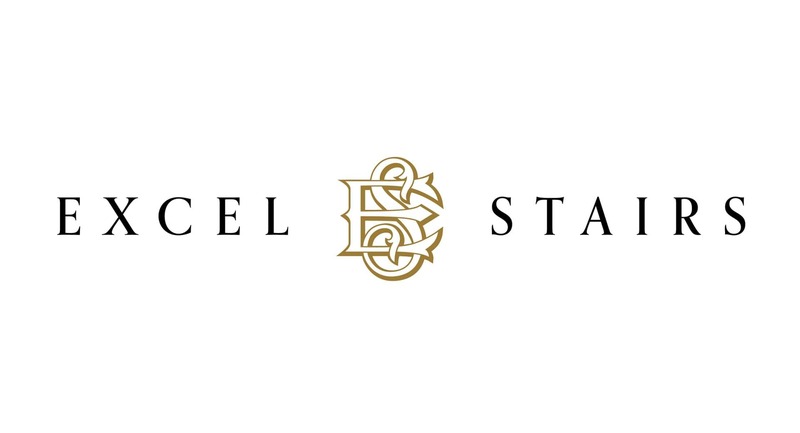 The aim was to lose the clipart feel of the old logo and bring out the craftsmanship which Excel Stairs revolves around. 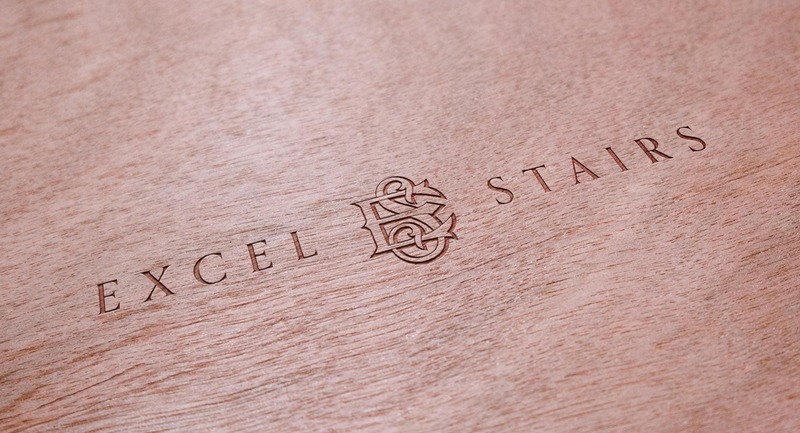 A visit to the workshop involves encountering many people hand carving as well as machine carving balusters and handrails with beautiful flowing curves. 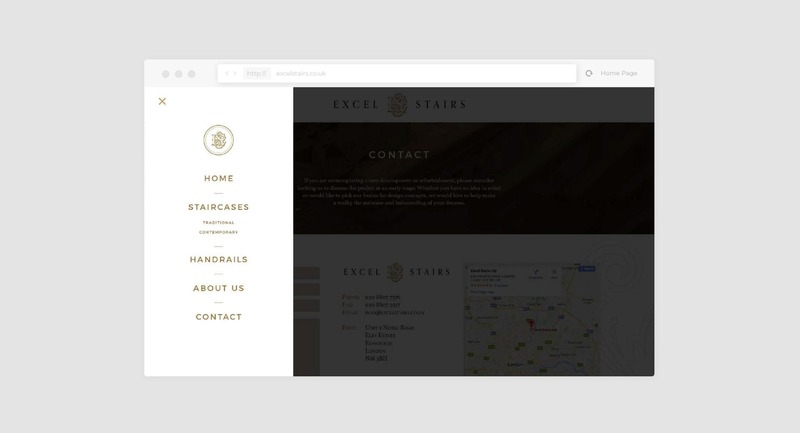 Contact us here to find out how our website design specialists can help you.